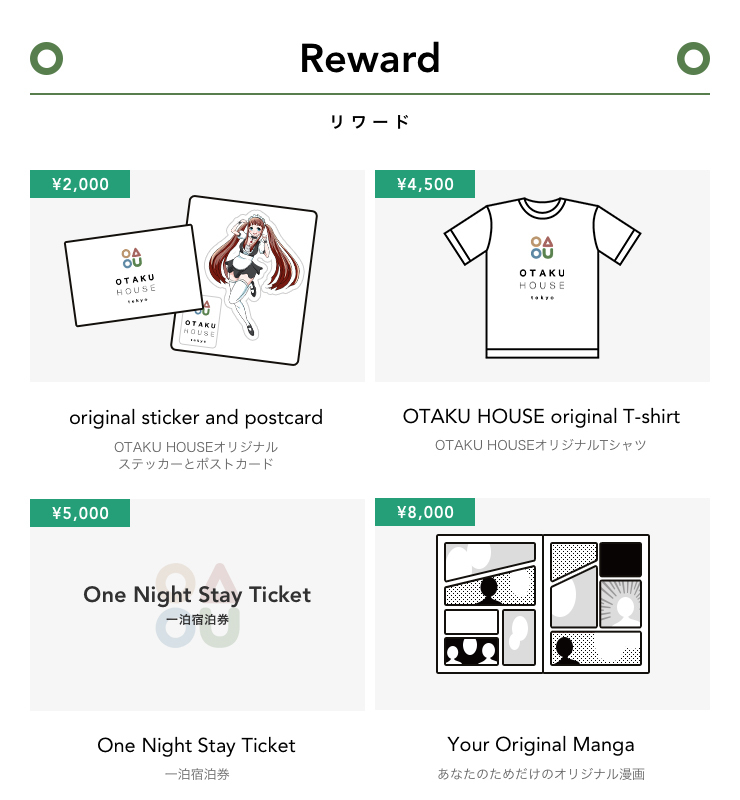 “OTAKU HOUSE” has started an overseas visitors hands-on type guest house Crowd funding through Kickstarter! KAWAHARA BLDG..4F, 1-20-7 JIN-NAN SHIBUYA, TOKYO, JAPAN – 08-24-2018 (Press Release Jet) — Beginning Friday, August 23rd, “OTAKU HOUSE” has started an overseas visitors hands-on type guest house Crowd funding through Kickstarter! For one month, we will launch our first Crowd funding for OTAKU HOUSE. Starting Friday, August 23rd 2018 through Sunday, September 22nd 2018. OTAKU HOUSE is a hands-on type guest house where people from overseas can stay and experience Japanese content such as manga, anime, games and cosplay. We aim to collect our seed funding by stretching this process out through four times with set goals, in the span of approximately nine months. Through our first launch, we aim to secure property, and expand our property as stated in our stretch goal. We have 21 types of rewords such as original products and for those who back us up. Enjoy your favorite anime or manga leisurely. LCD screen and reading light. The space you can communicate with people from all over the world. Please support us through the crowd funding forum “Kickstarter”. For more information about the founding, please go to our Facebook page “OTAKU HOUSE” to stay updated. HOUSE as well. If you have ideas for OTAKU HOUSE to make it a better place, please let us know your ideas. 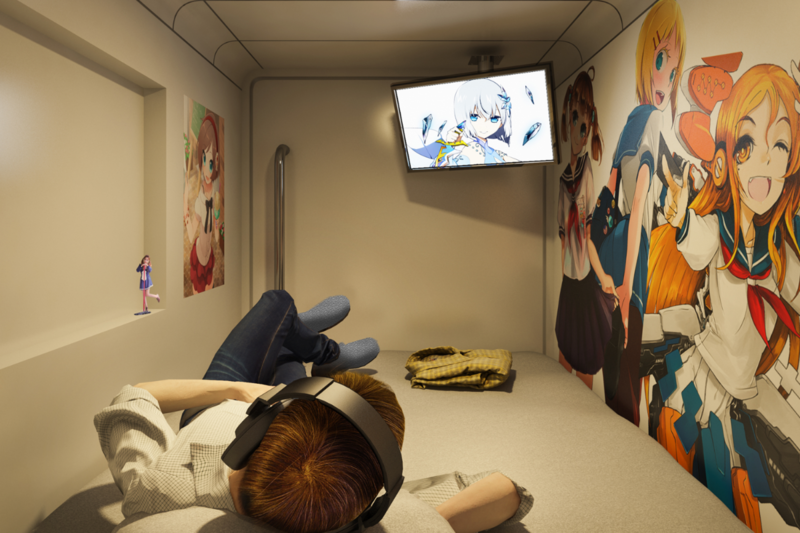 For the original news story, please visit https://pressreleasejet.com/news/otaku-house-has-started-an-overseas-visitors-hands-on-type-guest-house-crowd-funding-through-kickstarter.html.